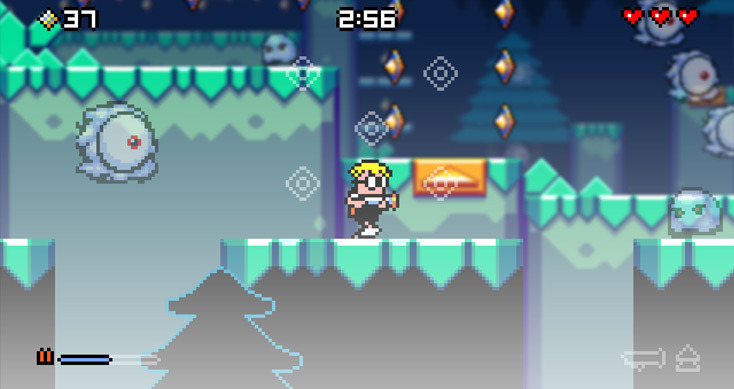 Mutant Mudds started out as a 3DS game, but it’s now out on a bunch of different platforms. In addition to Nintendo’s handheld, the game also landed on the Wii U, PS3, PS Vita, PC, and iOS. Yet despite the many platforms Mutant Mudds can now be found on, 3DS remains the game’s top-performing platform. Renegade Kid co-founder Jools Watsham said on Twitter last week that the studio has “made more revenue on 3DS than all other platforms combined”. @tyronerodriguez @tha_rami @BertilHrberg @voldiway We've made more revenue on 3DS than all other platforms combined with Mudds. Viva eShop! 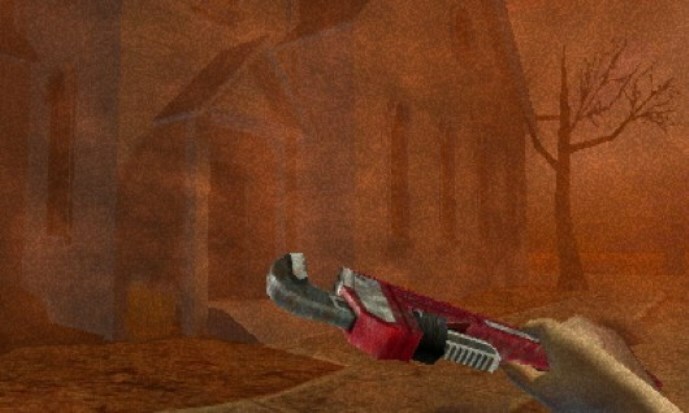 Renegade Kid has made a few first-person shooters in the past, and will be working with the genre once again in Cult County as well as another yet-to-be-announced 3DS project. However, these games don’t include multiplayer, which is a bit atypical for such releases. We do not have any immediate plans for multiplayer with our FPS development. But that isn’t to say that we won’t consider it for the future. Supporting local and/or online multiplayer is a complex task that not only takes considerable time to implement, but also requires a substantial amount of testing to ensure it functions as expected. If our FPS efforts on the 3DS sell well, we’ll be in a better position to support multiplayer features in the future. Update: Watsham is very likely teasing a new 3DS game announcement entirely. Last month, he did confirm that an entirely new reveal would be taking place this month. 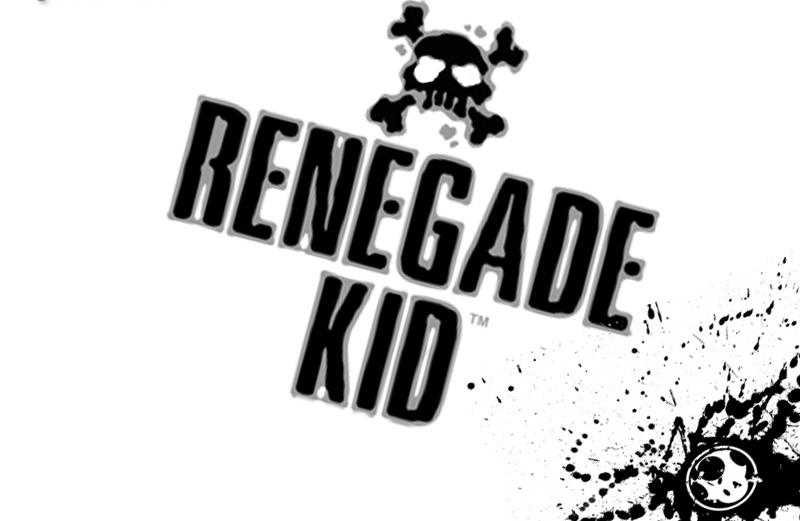 Renegade Kid will have an announcement pertaining to a 3DS first-person shooter later this month, studio co-founder Jools Watsham has teased. Watsham could be referring to Cult County, which was announced last year. The game in question could also be an entirely new project. 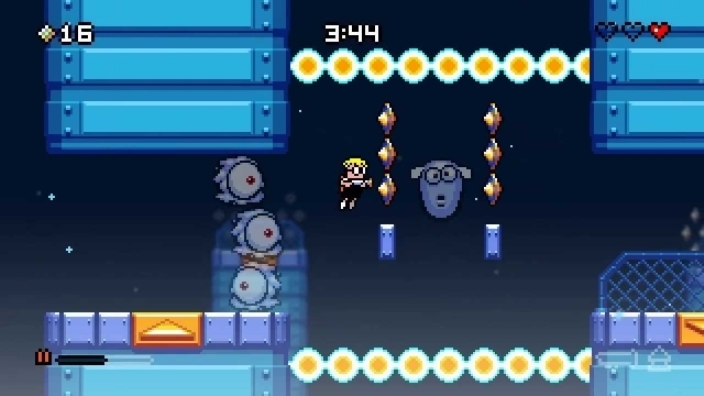 Earlier this month, Renegade Kid’s Jools Watsham confirmed that a new update is in the works for Mutant Mudds. This free update will add all extra levels from the Deluxe version, Watsham has now confirmed. I tried to incorporate a gradual difficulty curve across the 20 Ghost Levels; easing players into the new gameplay of ghost avoidance. Overall, the Ghost Levels definitely pose a challenge, but perhaps not quite as brutal as some of the secret levels. Mutant Mudds’ update for 3DS will arrive in Q1 2014 – possibly in March. Wii U and 3DS owners can save on a Renegade Kid titles starting today. All of the studio’s games are available for 50% off – Mutant Mudds and the rest. Renegade Kid is kicking off a “huge” sale on the eShop tomorrow, according to studio co-founder Jools Watsham. I’m sure we’ll be seeing Mutant Mudds on sale. Probably other titles such as ATV Wild Ride and Bomb Monkey as well! Renegade Kid co-founder Jools Watsham has posted a new update on his blog outlining the studio’s development plans. Mutant Mudds (3DS), Treasurenauts, Cult County, Mutant Mudds 2 were all covered in the post. Additionally, Watsham teased two new titles, one of which has been confirmed for 3DS and will be announced in January. Rather than rounding up the news in bullet point form, it’d probably be best to share the blog post entirely. You can find it after the break or on Watsham’s page here. Cult County was announced for the 3DS eShop earlier this year, but quickly fell off the radar. Good news: the game is still in the works. Bad news: we won’t be hearing about it again until next year. @81jono81 Not yet. Sorry for the silence. We'll have some horror-related news next year. Renegade Kid is busy finishing up Treasurenauts and Mutant Mudds for PlayStation platforms. Additionally, co-founder Jools Watsham has teased a new “secret project”. The game has been given the code name “CGC”. In the midst of working on Mudds ports, Treasurenauts and such, I am designing a secret project code named "CGC", which I am excited about. @thirdWhoa This will hopefully be among the surprises at PAX East next April (sorry for the wait).